Aloha and welcome to The Patisserie! We are a premier wholesale bakery in Hawai‘i, serving the local community since 1968. 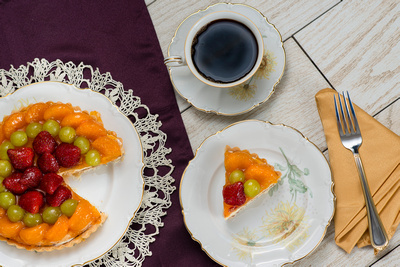 We take pride in our high-quality products, from delectable French pastries to rustic European breads. 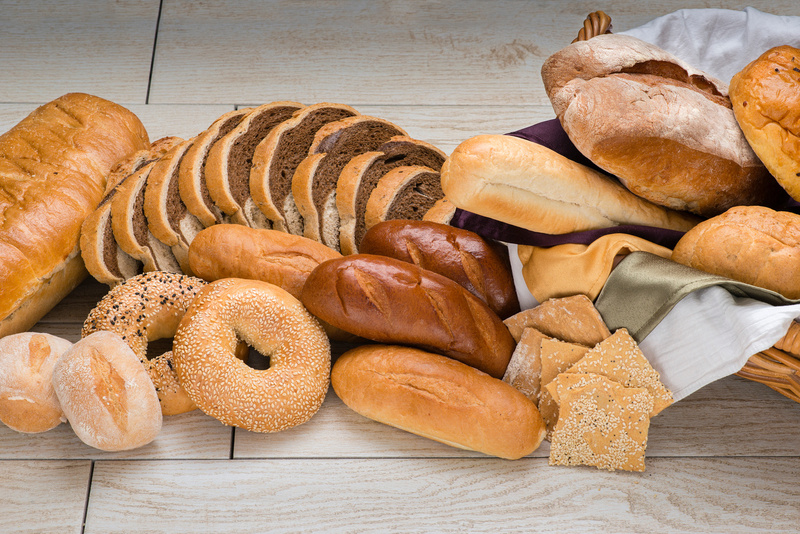 You can come to us for all your bakery needs, whether it’s for contract packing or co-packing, or wholesaling. 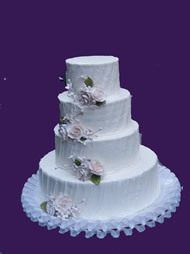 Special occasion and wedding cakes are specially customized by you and created by our talented cake designers. You will find our freshly baked products, such as our gourmet Harvest Hawaii or Rolf’s Lavosh lines, distributed daily in restaurants and stores around the islands. At The Patisserie, you can expect exceptional service full of aloha and great-tasting breads and pastries, where Quality is Our Daily Bread. Contact us for a complete list of products and for more information regarding co-packing, wholesaling and other services.